Dragon Bo Figurine [8477S] - $10.99 : Mystic Crypt, the most unique, hard to find items at ghoulishly great prices! Meticulously Crafted and Masterfully hand-painted, sculpted, and cast in high quality resin. 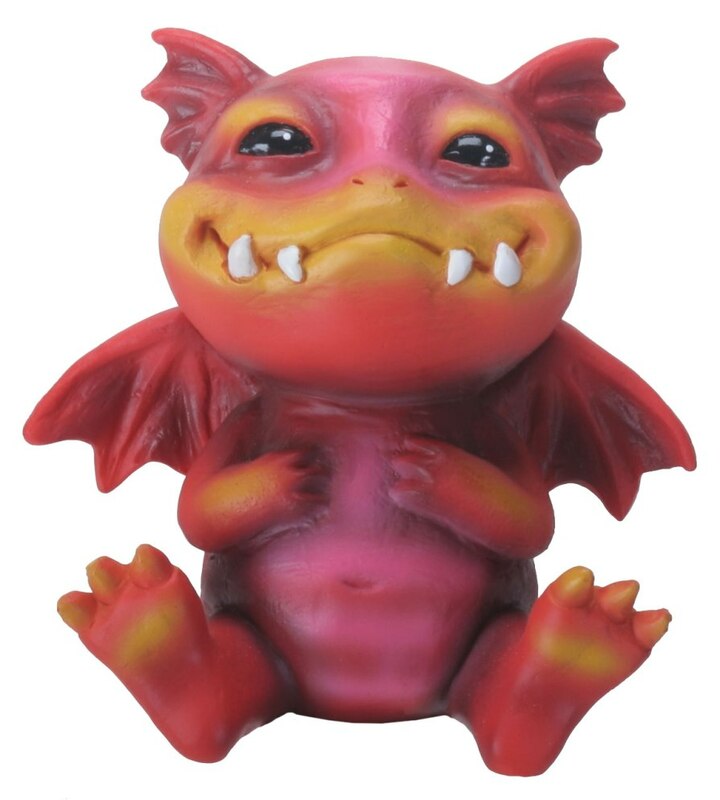 A cute and adorable Dragon Bo is out of a fairy tale scene features in this fantasy statuette. Hand painted for a natural finish, the little winged lizard is sure to charm fans of fantastical creatures. Made of cold cast resin. Hand painted. Great for any Goth or fantasy collector. This figurine Measures: Height: 3" x Width: 2.25" x Depth: 1.75"